If you are interested in hearing Elizabeth Stanfill speak you may inquire about an engagement on the subjects of Permanent Stress Relief, Critical Incident Stress Management, Overcoming Burnout, Advanced Stress Management, or Basic Stress Management, in Southern or Central California. Please contact us at elizabethstanfill@gmail.com. Destress Yourself Presentations range from 20 minute luncheon meetings to 4 hour classes. Ask how you can get a free 20 minute talk by contacting elizabethstanfill@gmail.com. Areas in the Southern California include Los Angeles, Orange, Riverside, San Bernardino, and San Diego Counties. Areas in the Central California include Santa Barbara, Kern, and Ventura Counties. 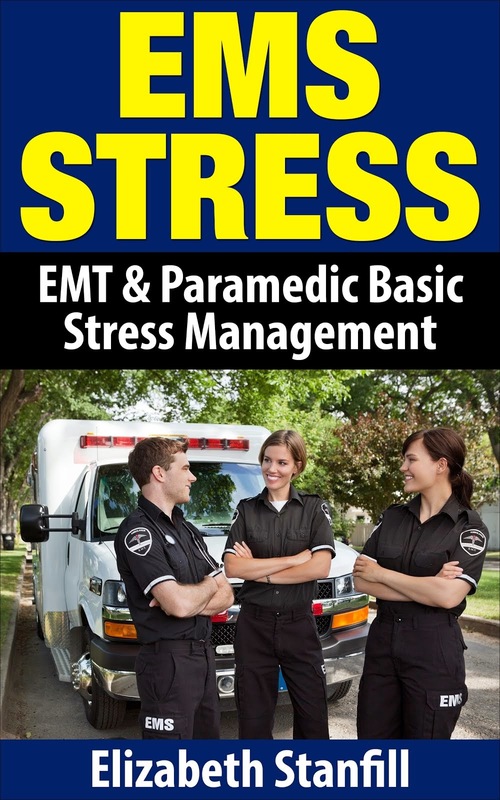 LEARN HOW TO DESTRESS YOURSELF NOW! Purchase the Destress Yourself classes here.